Bruce Greenwald, one of the nation's leading business professors, presents a new and simplified approach to strategy that cuts through much of the fog that has surrounded the subject. 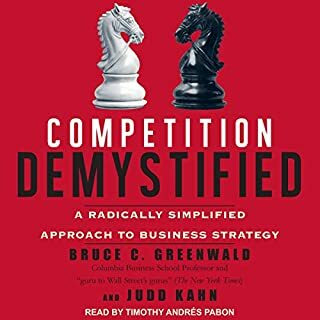 Based on his hugely popular course at Columbia Business School, Greenwald and his co-author, Judd Kahn, offer an easy-to-follow method for understanding the competitive structure of your industry and developing an appropriate strategy for your specific position. 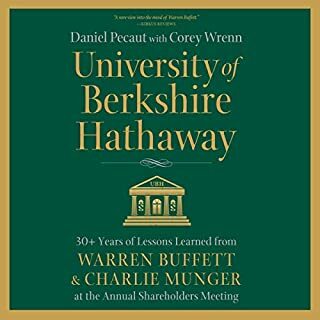 A sharp and illuminating history of one of capitalism's longest-running tensions - the conflicts of interest among public-company directors, managers, and shareholders - told through entertaining case studies and original letters from some of our most legendary and controversial investors and activists. 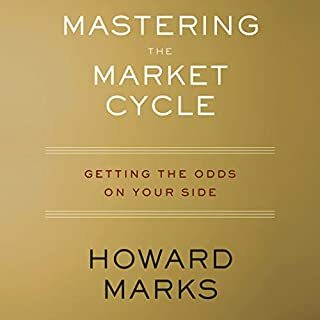 The best-selling classic from the “Sherlock Holmes of Accounting” - updated to reflect the key case studies and most important lessons from the past quarter century. 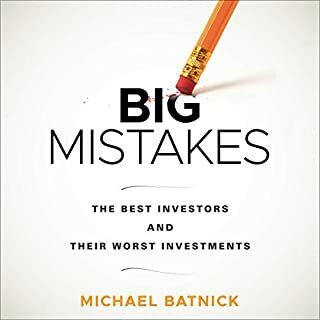 This new edition focuses on the key case studies and most important lessons from the past quarter century and brings you up to date on accounting chicanery in the global markets. 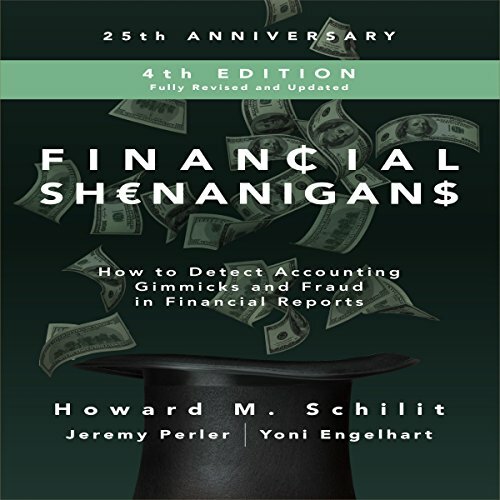 Howard Schilit and his team of renowned forensic accounting experts expose financial reporting miscreants and unveil the latest methods companies use to mislead investors. You’ll learn everything you need to know to unearth deceptive reporting and avoid costly mistakes. If you are looking for examples or case histories of financial shenanigans, then you needn't look here. 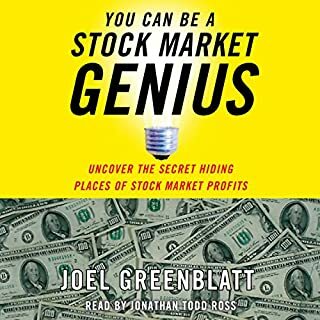 The book is just page after page of tired old investing homilies over which have been sprinkled a handful of shenanigan anecdotes. Boring, boring, boring. Even what advice there is isn't given in sufficient detail that one could make any use of it. Stone cold financial pablum. 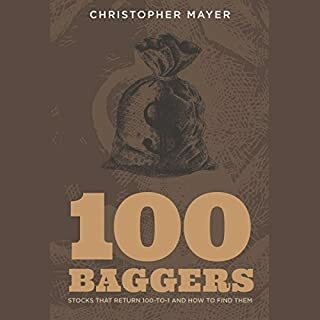 I think this book is a must for all investors. if you know how financial data is manipulated, you can avoid terrible purchases and it helps you to understand how to choose a company to buy.